Transform your musical knowledge and expand your creativity. Lyra Note is a vibrant collection of melodic ideas that will deepen your understanding of harmonic theory, allowing you to write better music. Analyse each phrase and unlock brilliant new concepts that can be applied to your production process. 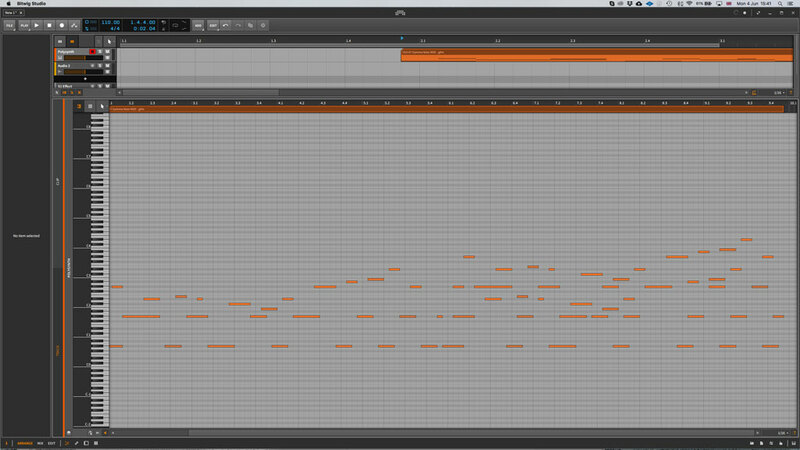 Use them to quickly write exciting new themes and progressions for your tracks. Each royalty free file can be easily customised or used unedited to start and finish your release. 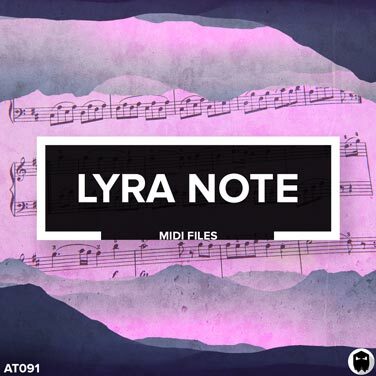 With 107 unique musical motifs inspiration is guaranteed using Lyra Note. 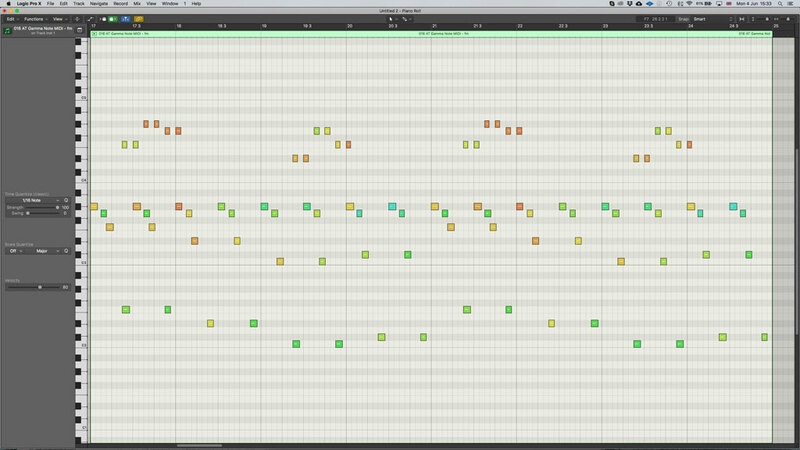 Writing compelling melodic ideas can be one of the biggest challenges for music producers. 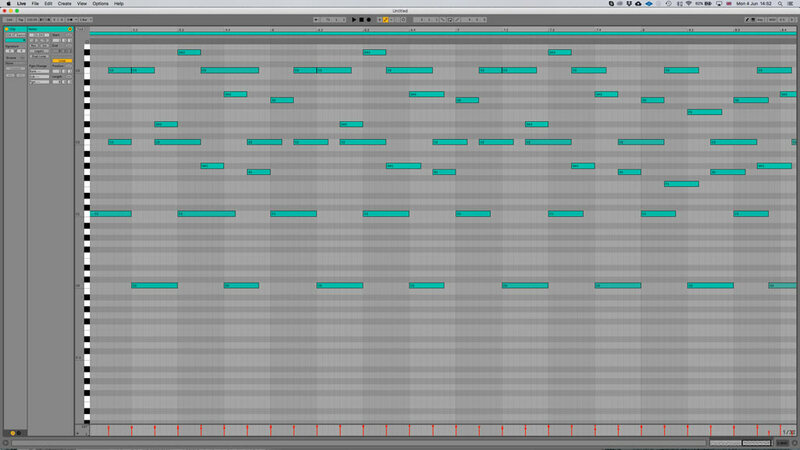 Using Lyra Note you will learn how high quality, musical ideas are structured. Analyse each file, expand your knowledge and accelerate your creative flow. 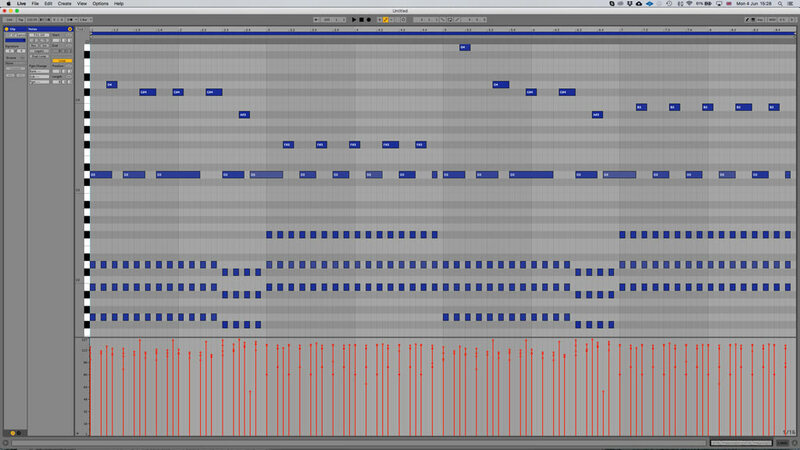 Inside the download you will receive 107 brand new, royalty-free key-labelled melodic MIDI files. Presets and wav loops are not included.